Recently, Salman Khan celebrates his 51st birthday at his Panvel farmhouse, where most of the bollywood biggies graced the actor’s birthday bash. 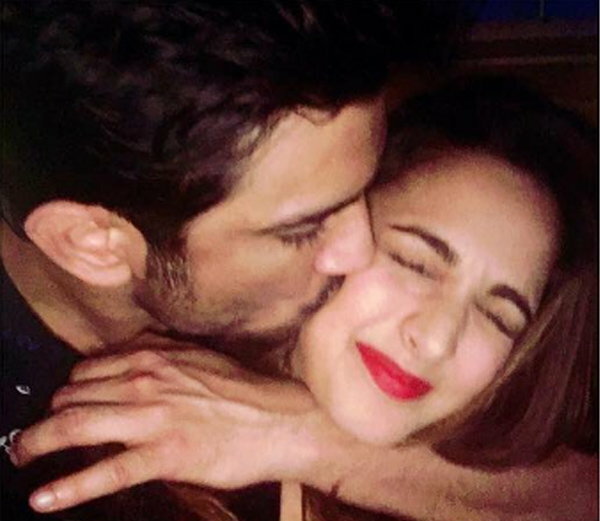 Sushant’s reunion with his MS Dhoni co-star Kiara Advani almost had everyone distracted. He welcomed her with kisses. 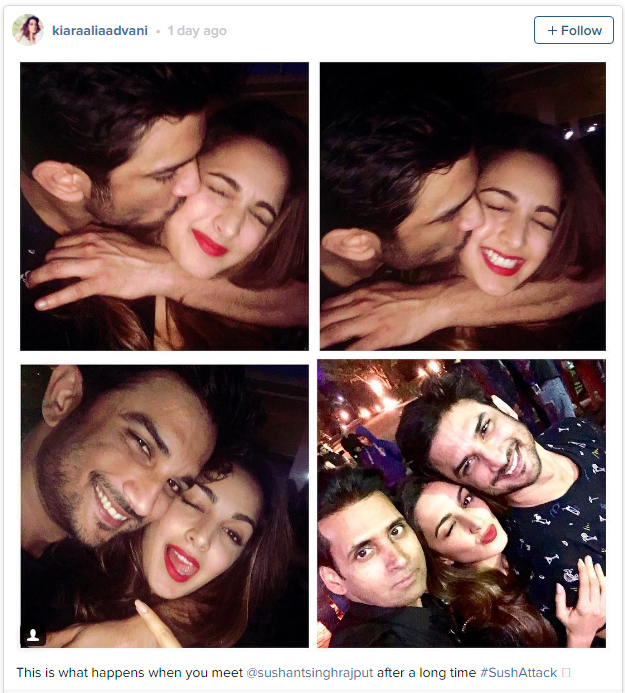 Not only this he could not stop kissing Kiara.